Another WWE Superstar has gone down with an injury. That star is Sin Cara. On Monday, August 14, it was revealed by Mike Johnson of Pwinsider.com who reported that the SmackDown star mentioned on his Instagram Story that he has traveled to Birmingham, Alabama in order to see a doctor that indicates that he could be going under the knife in order to get surgery. As of this writing, there’s no word yet on what the injury issue may be but he will be on the sidelines for a bit as a result. Most recently, the company booked Cara to work with former NXT Champion Andrade “Cien” Almas in a feud on the blue brand that kicked off on the May 30th episode of SmackDown Live only to be blown off once the stars took to the ring to compete in a match that went down on the Extreme Rules Kickoff show on July 15 at the PPG Paints Arena in Pittsburgh, Pennsylvania. He has not competed since that match and hasn’t been seen on WWE television. Once we have more information on his injury, we will pass that along. 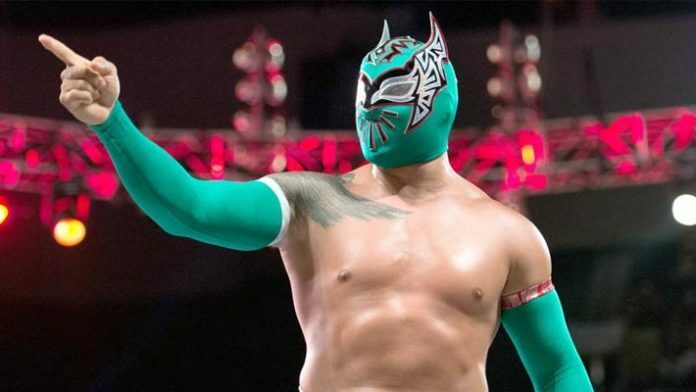 We hope Sin Cara has a speedy recovery as he battles his way back from this injury.